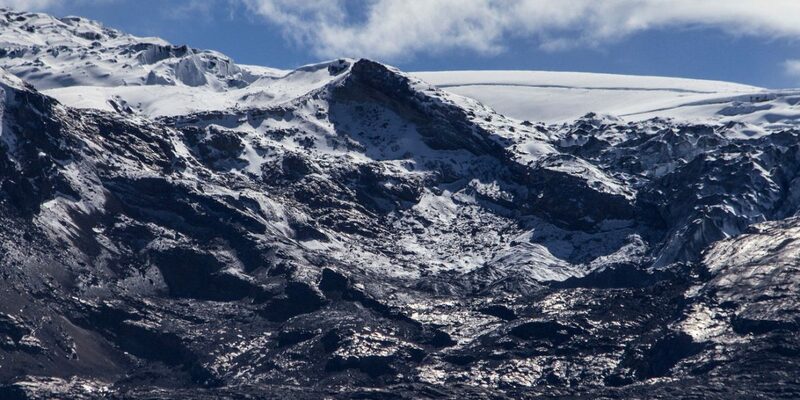 If you want to enjoy the snow and ice of Colombia’s second largest glacier, the Nevado Santa Isabel, you better start planning. The snow is expected to be gone within 10 years. The Santa Isabel volcano is one of Colombia’s six remaining “nevados,” the snowy mountain peaks that make part of the Andes mountains. 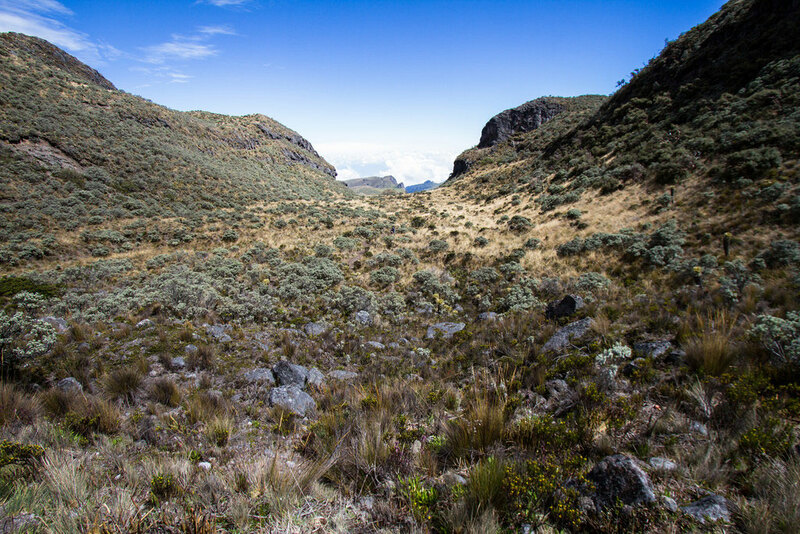 Together with the Nevado del Ruiz, the Nevado del Quindio and the Nevado del Tolima, the Santa Isabel volcano lies in the nature reserve Los Nevados, some 90 miles west of the capital Bogota. The volcano is home to Colombia’s second largest glacier and relatively easy to climb compared to the other peaks in Los Nevados because of its relatively low altitude of 4,965 meters above sea level. 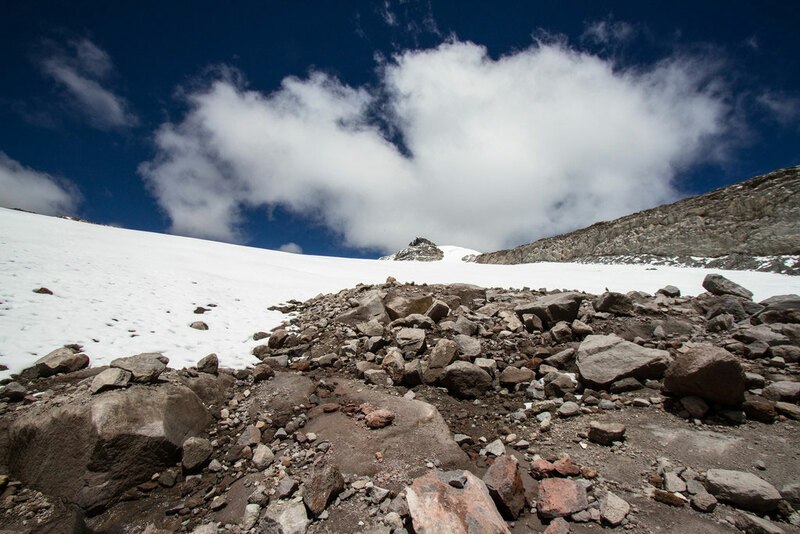 Because of its relatively low altitude, Santa Isabel’s glacier is also the first scientists expect to disappear; by 2030 all of the snow that currently remains on the volcano is expected to have disappeared entirely. 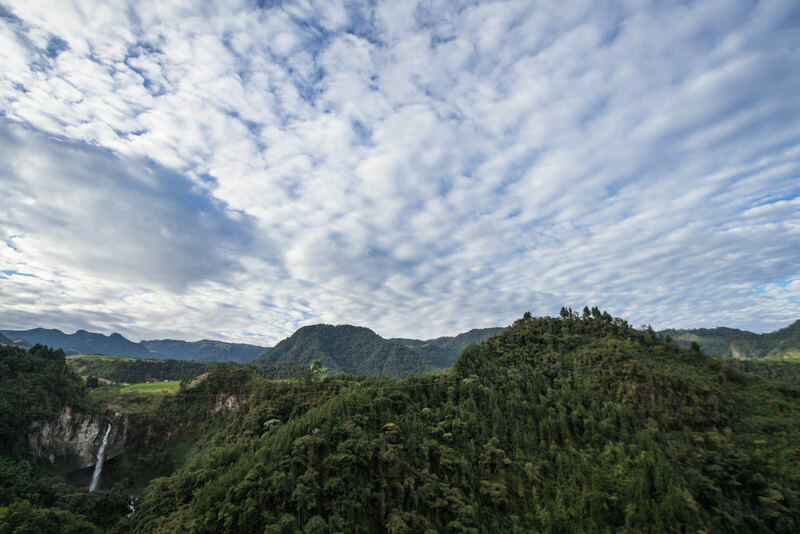 An ascend to the snow begins on the border of the Risaralda and Caldas provinces, generally known for being the heart of Colombia’s coffee region. 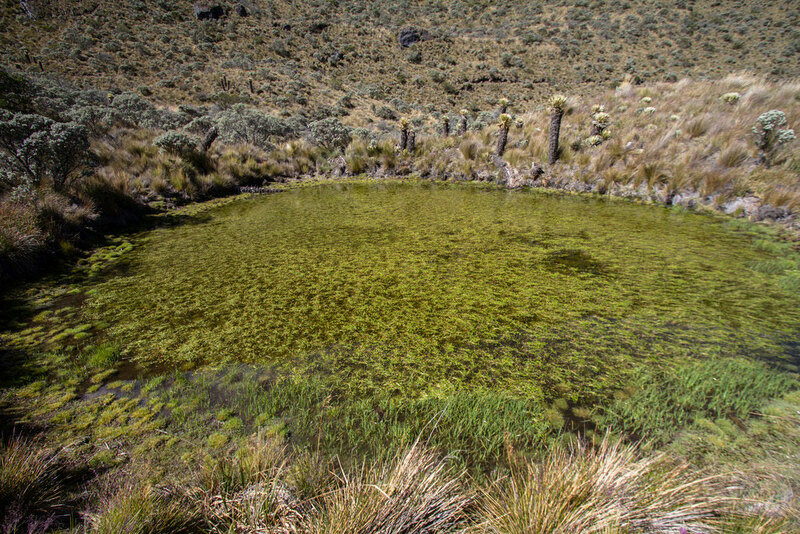 Within miles you ascend to the paramos that lie above the tree line and are so typical of Colombia’s higher Andean regions. Well above the tree line, also the paramos become scarce and you enter an almost alien environment of basalt rock and, ultimately, snow. 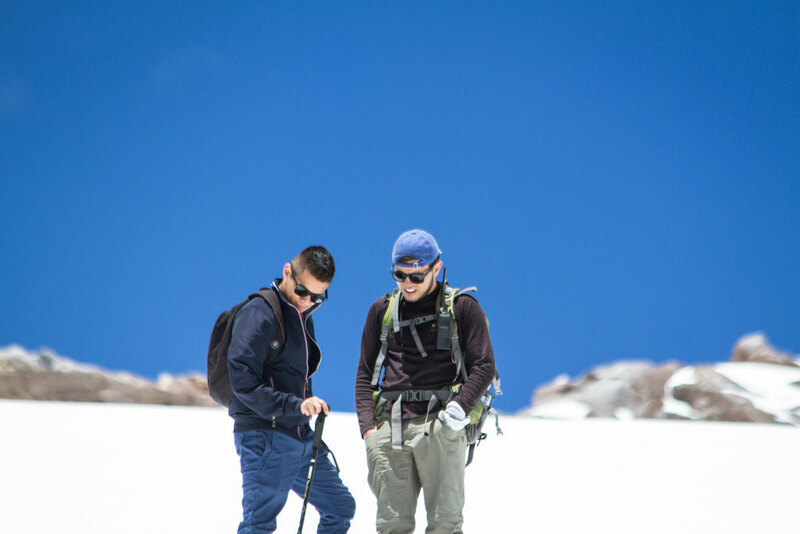 Once you reach the top of the volcano, the snow will make it hard to imagine you are in Colombia.